We are all born with the ability to change someone's life, don't ever waste it. Regardless of age you can be an inspriration and make a difference in our community. Use your God-given gifts, talents, and abilities to be a leader and lead the change! 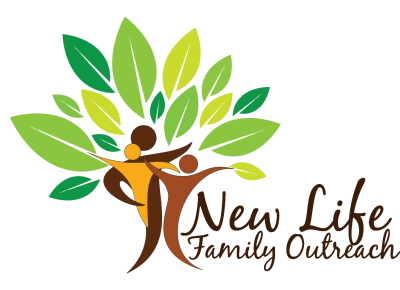 The volunteer commitment at New Life Family Outreach can easily work with a college student's class schedule because we have both morning and afternoon shifts. Plus students can receive credit for service hours and letters of recommendation for serving. Serving the community while a college student always looks good to future employers! College-aged women seek abortions more than any other age. We want women to come to our outreach center first so they can hear about all their options and receive the love of Christ. The number one way women find themselves at our centers is through a friend or family referral! So talk about us! Let women on campus know there is a safe place to come when they think they may be pregnant. There are also opportunities for student groups to hold baby bottle campaigns, collect items for our Baby Boutique and serve the center though special projects. It's fun and easy to be a team captain for our annual Run/Walk for Life Fundraising Event. Fofllow these 4 simple steps. By giving up 1 latté ($5) you can support New Life Family Outreach to inspire life and help women in the community facing challenges of an unplanned pregnancy. Be an inspiration for life!